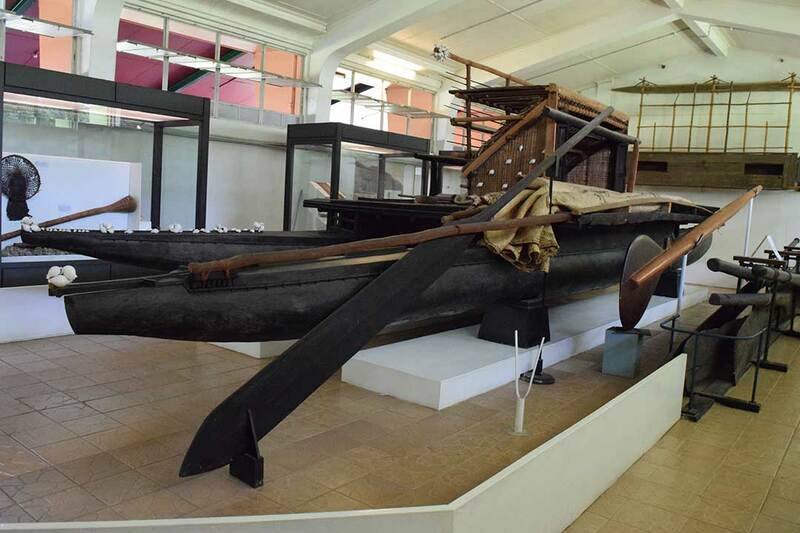 The Exhibitions and Displays Department is responsible for the set-up of all displays exhibited in the Fiji Museum. The Department works closely with Collections and Conservation to produce meaningful and informative exhibitions for viewers to fully understand Fiji’s historical and cultural history. The Department is also involved with the design and set-up of the Community Museum in Levuka. 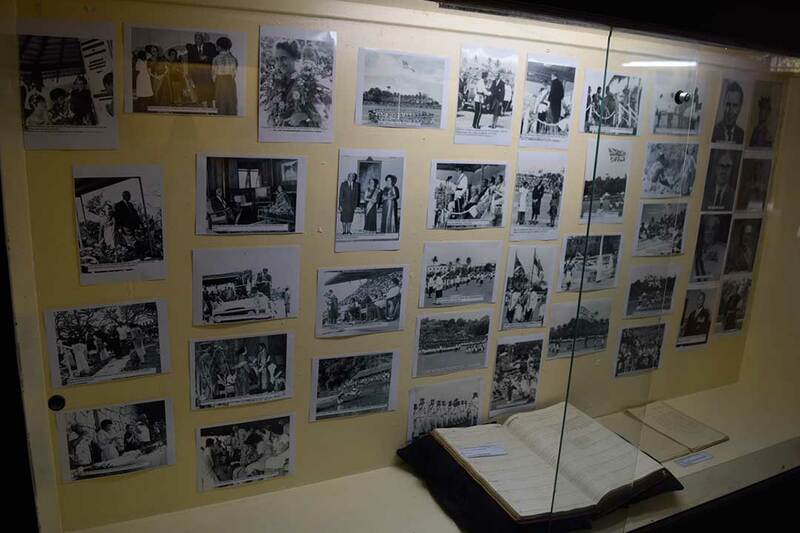 The Museum’s Temporary Exhibition Space has been used by several individuals to showcase their works of art, and by corporate organizations to showcase their history in Fiji from the Colonial period to the present. For more information on hiring exhibition space at the Fiji Museum click here.